Super Bowl LIII (53) will be available live and for free online in the US, UK, and Germany. Here's how to watch the game online from anywhere in the world. The Super Bowl brings together the best two NFL teams (or teams that withstand bad ref calls) of the season. This year, the New England Patriots and the Los Angeles Rams will both make a return visit to the Big Game for Super Bowl LIII(53). NFL fans worldwide will be looking to watch Super Bowl LIII (30) free once the game starts Sunday, February 3 at 6:30 PM E.T. 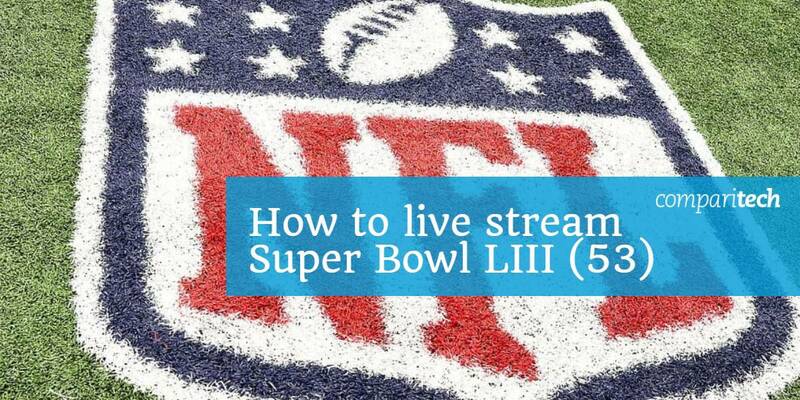 Regardless of where you are in the world, you can live stream Super Bowl LIII (53) free and in most cases, in particularly high streaming quality. Please note that we will only be recommending official sources. As always occurs with popular sporting events, many sites will be attempting to rip official streams from various locations and serve those streams up to customers for “free”. However, illegitimate and unlicensed Super Bowl streams are typically offered on sites that carry potentially malicious advertisements and are often very laggy with poor video streaming quality. Super Bowl LIII (53) will be available from official sources for free and in HD, meaning there’s no need to turn to unlicensed and poor-quality video streaming options. To watch the game for free, you’ll need a VPN unless you’re in the US or UK. Start by signing up to a virtual private network VPN service. We recommend ExpressVPN, but NordVPN and CyberGhost are both trustworthy, low-cost alternatives. Download the application onto the device you plan to stream Super Bowl LIII (53). Connect to a VPN server in either the US or the UK, depending on which streaming source you’re using. Connect to the streaming option you plan to use while connected to your VPN server. (Note: the CBS live stream may not be available until just before the game starts, so you may want to try another CBS stream from that broadcaster’s website first.) 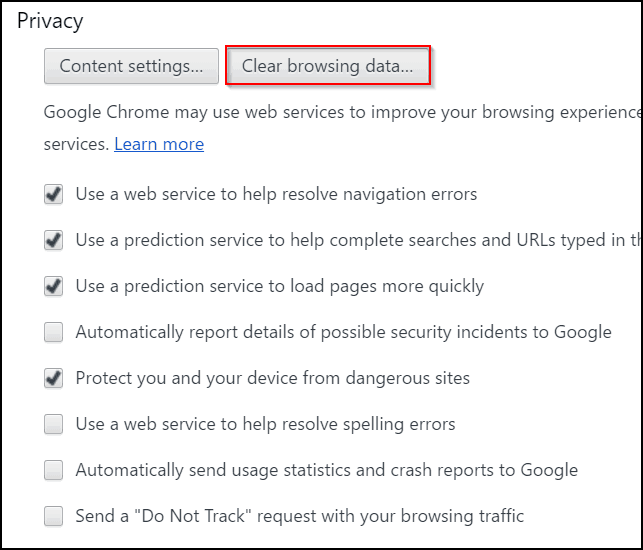 If you run into streaming issues, try clearing your cache, browser cookies, and other saved browsing data in your browser or device. Super Bowl LIII (53) will be a live broadcast, although on-demand streams will likely be available for replay later. If you plan to watch live, however, and need easy and free access, a VPN is going to be your best option if you’re in a location where free streams are unavailable. We recommend testing your VPN prior to the 6:30 PM EST start time to ensure you have an effective connection and content blocking bypass. 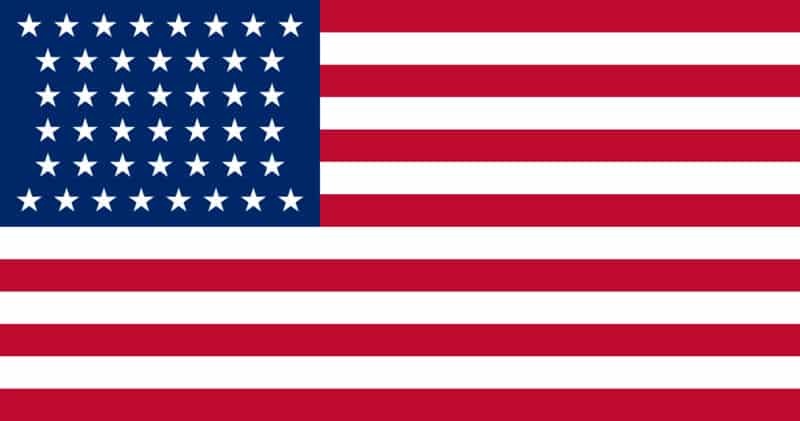 Given American Football (NFL) is most popular in the US, it should be no surprise that there are plenty of streaming options for US sports fans. Super Bowl 53 will be available to stream in the US directly from the CBS website. Use this link to connect directly to the CBS Super Bowl LIII (53) live streams. US sports fans can also watch live on the Yahoo! Sports app, as well as any streaming service that carries a CBS affiliate. Additionally, an over-the-air antenna should be able to pick up a live stream of this year’s Super Bowl in HD quality. If you’re abroad, you should be able to connect to the live stream on the CBS website. However, CBS will likely have a geographic content block in place for the game. As such, you’ll need to use a VPN to bypass the content blocking and access the CBS website live stream. We recommend ExpressVPN, which offers a 30-day money-back guarantee. You’ll be able to get a full refund after the game. With the exception of CBS and Locast, each of these streaming services offers a number of interesting features, including cloud DVR and the option to watch live streams on multiple devices from the same account. PlayStation Vue, in particular, lets users live stream from 5 different devices on the same account, while YouTube TV offers unlimited DVR with a 9-month expiration date. Each of these services also has apps for numerous devices, including Apple TV, Amazon Fire TV or Firestick, Roku, and game consoles like the Xbox One, PlayStation 4, and Nintendo Switch. Most also have apps for iOS and Android devices and can live stream directly from a web browser. The Super Bowl has fans outside of the US as well. There are a few other key locations where anyone can find live streams of Super Bowl LIII (53). As within the US, if you’re trying to access a stream outside of your current geographic location, a VPN bypass will likely be required. 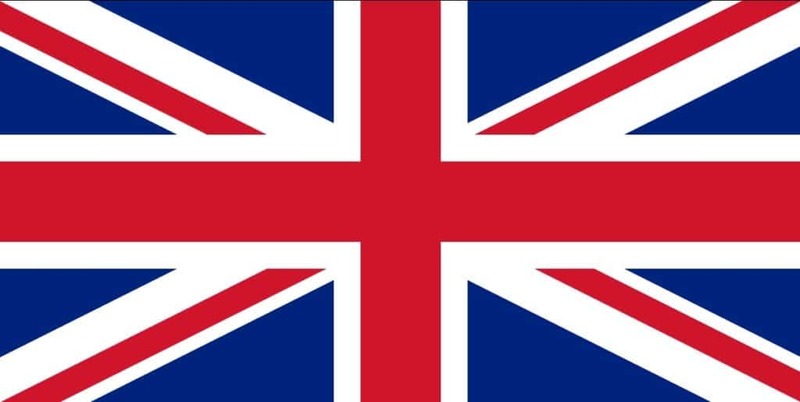 NFL fans in the UK will be able to watch Super Bowl 53 live through the BBC. The BBC has an on-going tradition of broadcasting the ultimate NFL competition for free through BBC One. UK-based sports fans, or anyone trying to connect to a UK stream, can also use the BBC iPlayer through the BBC website, or access the BBC live stream using the TVPlayer.com website. Important Note: UK law requires a TV License to watch BBC content, either through the BBC iPlayer or other means, including third-party carries like TV Player. The BBC iPlayer site will require you to either sign in or click to acknowledge that you have a TV License. TV Player does not ask about your TV License status, although a TV License is still implicitly required. Neither site requires verification of a TV License purchase, however. VPNs work with both sites for live streaming. The NFL has quite a few fans in America’s neighbor to the north. At present, the sports streaming service DAZN carries the rights to broadcast the Super Bowl in Canada. If you want to watch through DAZN Canada, you can sign up with the service with its 30-day free trial, and then cancel your service after the game ends. If you decide to keep DAZN, however, the service costs $20/month CAD or $150 CAD for a yearlong subscription. A Canadian IP address is required to watch the Super Bowl through DAZN Canada. 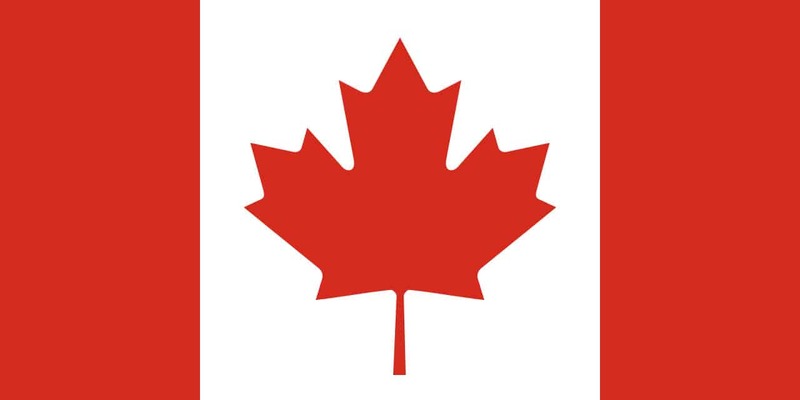 If you have access to DAZN in another country, you may be able to use a VPN to connect to the Canadian version of the service. DAZN allows users from other countries to carry their account to different countries, although DAZN employs rather significant VPN blocking to prevent region hopping from abroad. 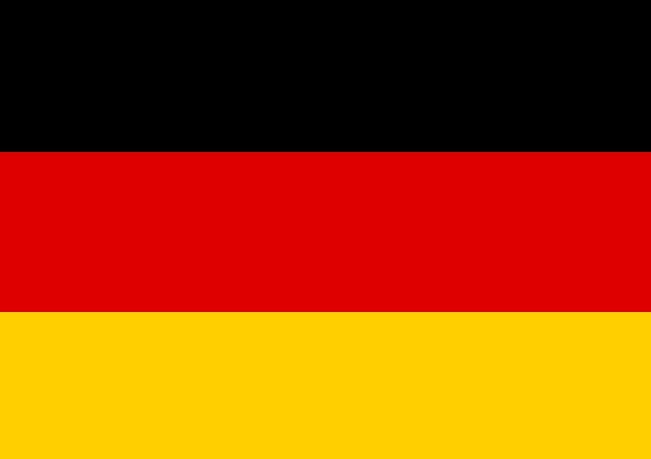 There are two great options to watch the Super Bowl in Germany: DAZN, ProSieben, and ran.de. German NFL fans can create a free DAZN account that lasts for 30 days before any payment is due, and then cancel the account after the game ends. Normally, DAZN Germany costs 9.99 Euros/month. However, the easiest method for German fans and anyone else is to use the free-to-air options from ProSieben or ran.de. Both ran.de and ProSieben will employ geographic content blocking, but both options can be bypassed using a VPN connected to a German server. If you’re in the US, there are apps available for CBS All Access, Hulu with Live TV, DirecTV Now, fuboTV, and PlayStation Vue, all of which will carry live CBS broadcasts in most areas. 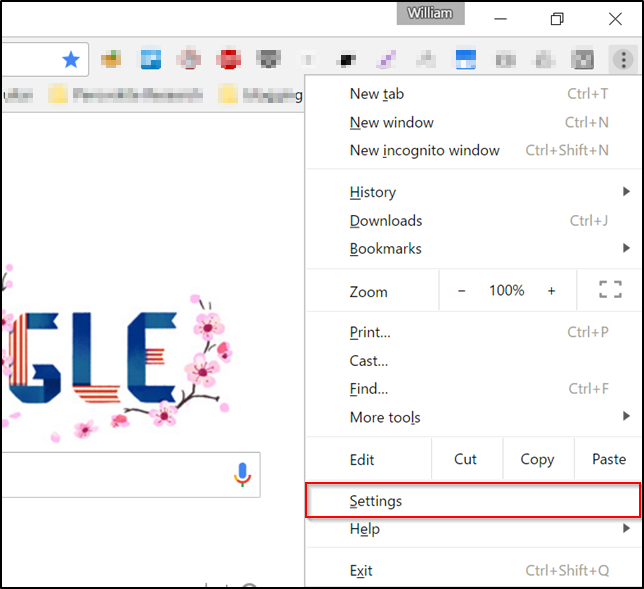 You can also use the Silk browser to connect to CBS’ live broadcast on its website, no signup required. If you’re outside of the US, the CBS website broadcast will also work on your Silk browser, but you’ll need to use a VPN app on your device. ExpressVPN has a highly-functional VPN app for the Firestick that should work with the CBS Super Bowl broadcast. If you’re opting for DAZN Canada, you’ll find a DAZN app readily available as well. 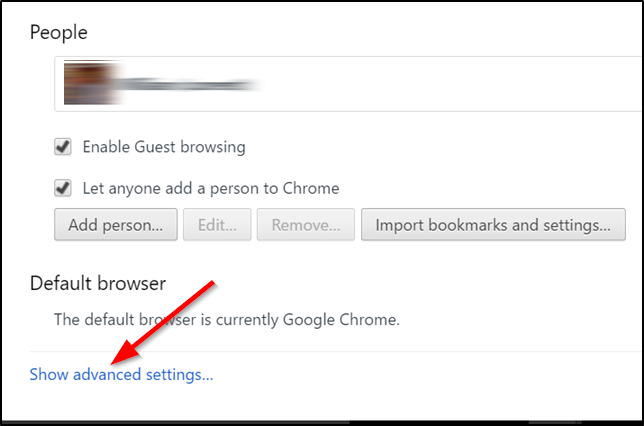 This might be necessary if you want to use a VPN to watch CBS or the BBC iPlayer in a browser from outside the US or UK, or ProSieben or ran.de from outside of Germany. For the option Obliterate the following items from select the beginning of time from the drop down menu. Below that select Cookies and other site and plugin data as well as Cached images and files. 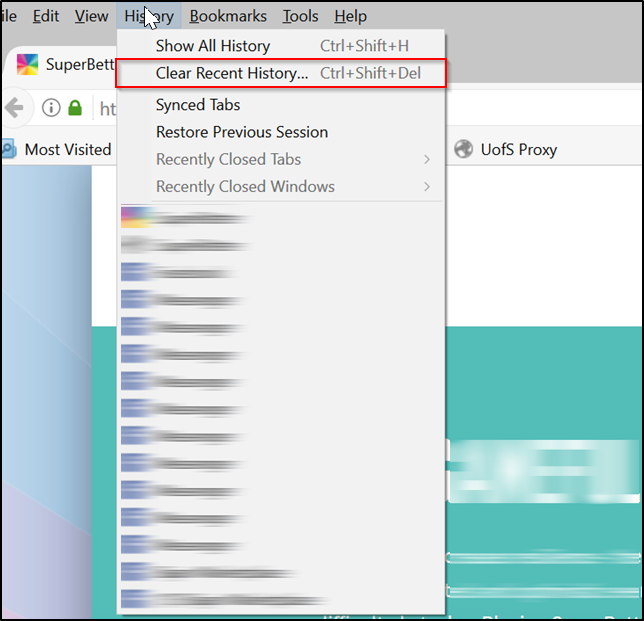 Finally, select Clear browsing data. 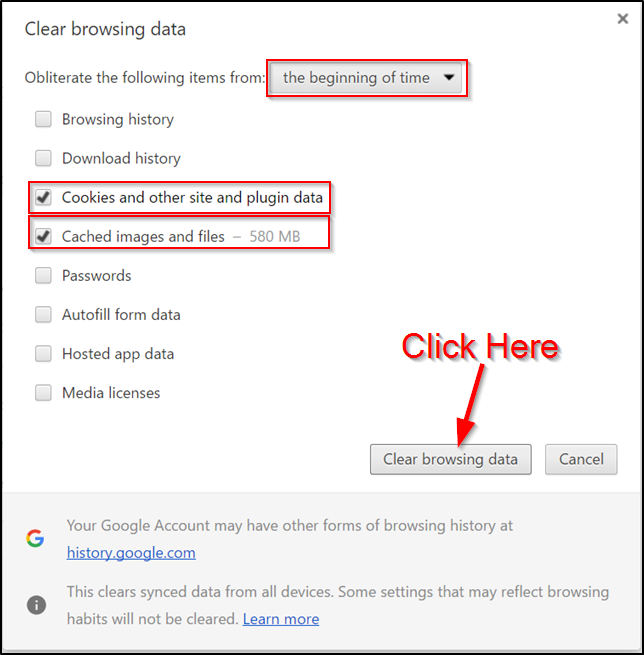 Select Everything for the time range and under Details select Cookies and Cache. Finally select Clear Now. 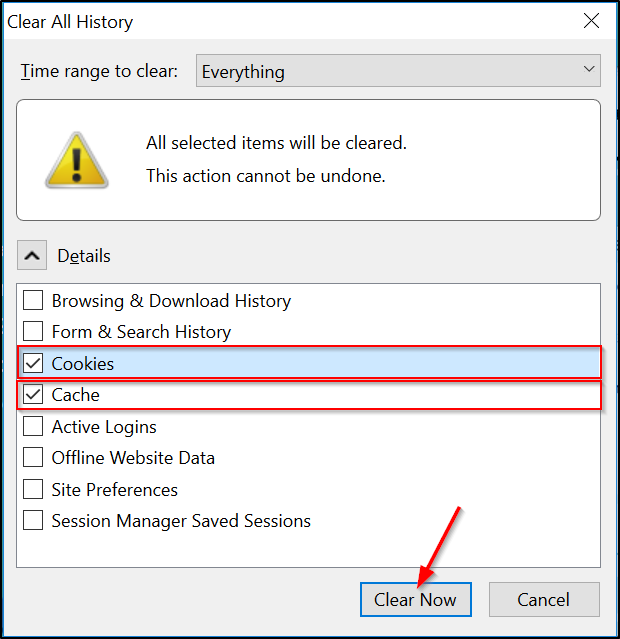 Here’s a more in-depth guide on how to clear cookies in all popular browsers.